"Good morning and welcome to the black mesa transit system. 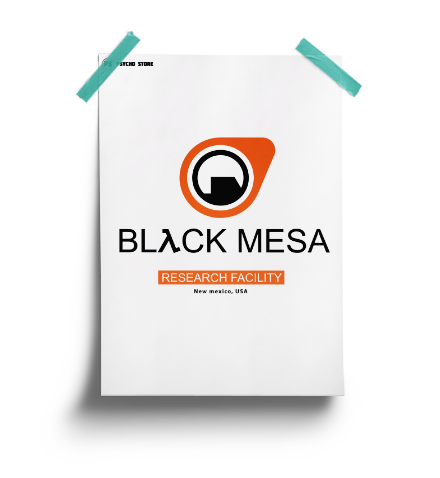 Please use this poster as an entry/exit card" - Black mesa announcement system. 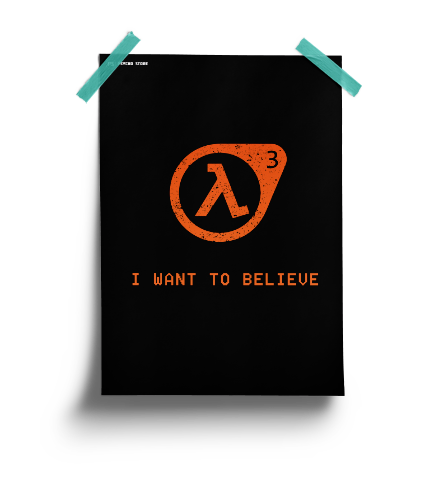 This black mesa half-life gaming poster is printed on a 12 X 18 inches high quality 250 gsm glossy paper.